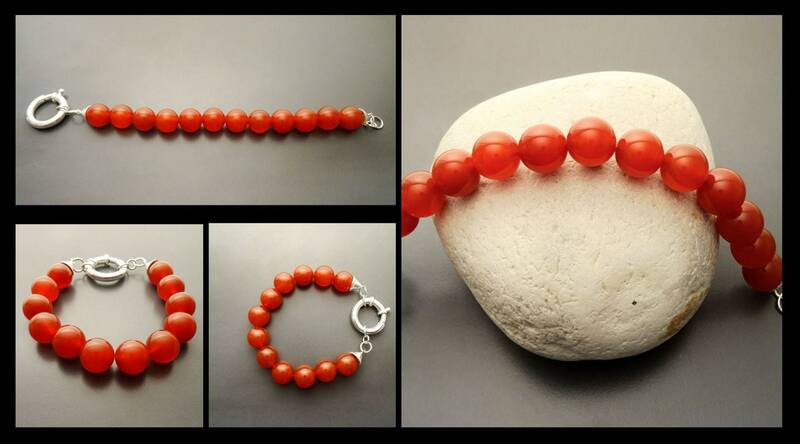 Red Gemstone Bracelet, Red Agate, Beaded Bracelet - 10 mm balls - Sterling Silver Spring Ring Clasp - Red Gemstone, Women Red Bracelet. 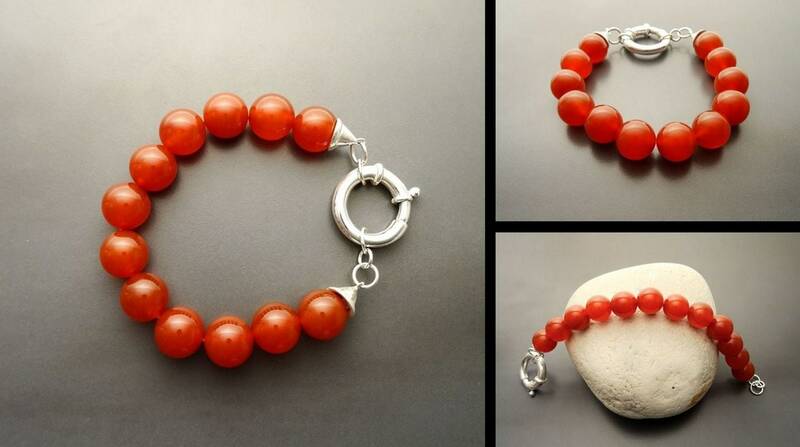 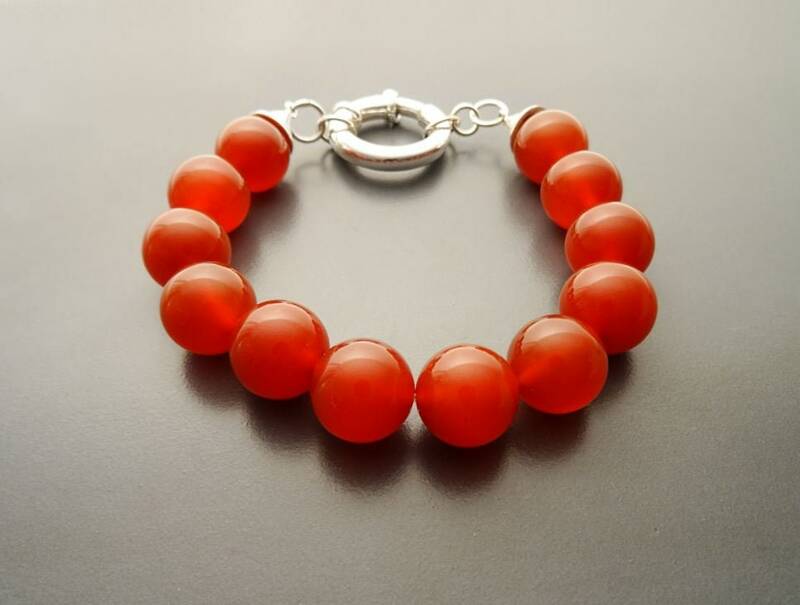 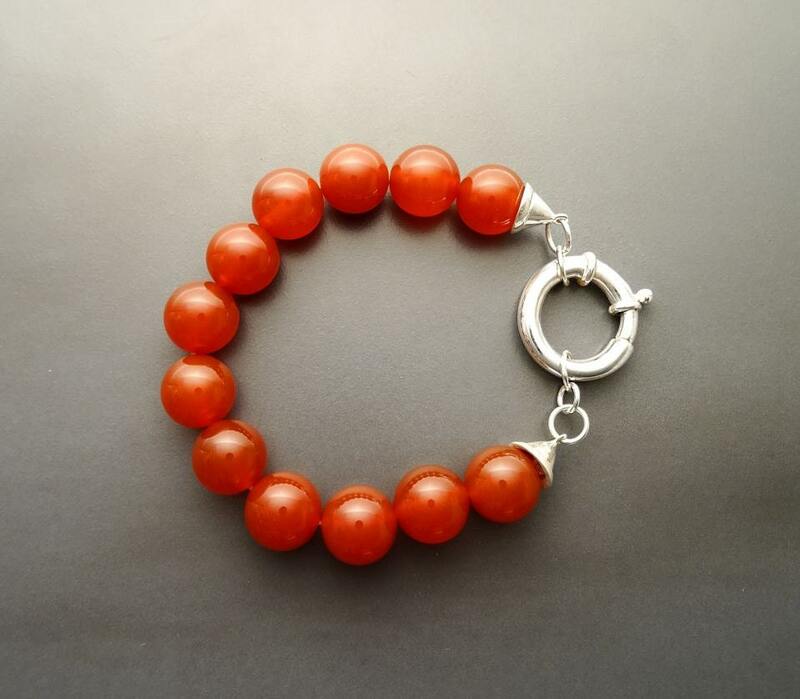 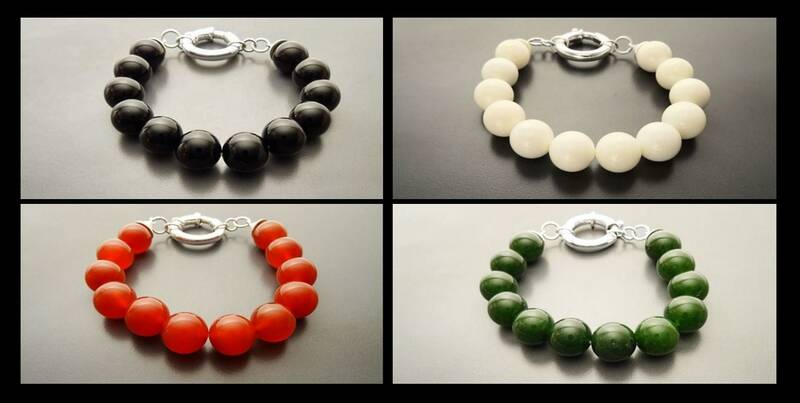 Elegant in design this Casual Bracelet with Red Agate Gemstone is absolutely Gorgeous. 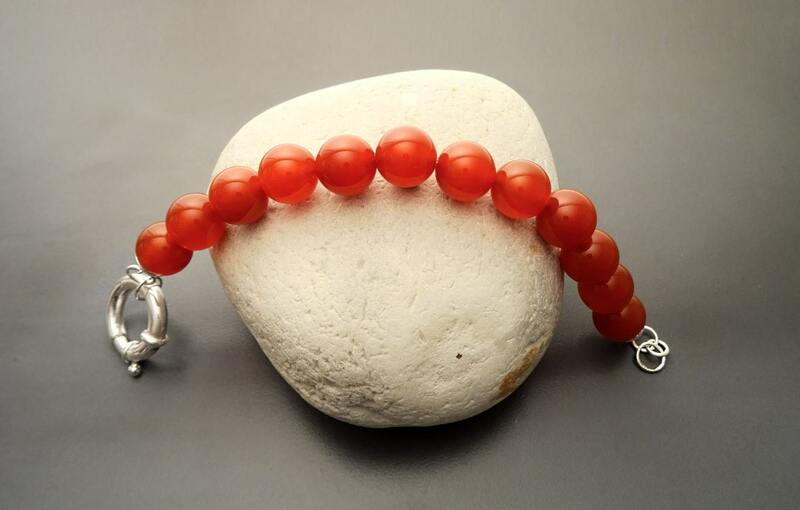 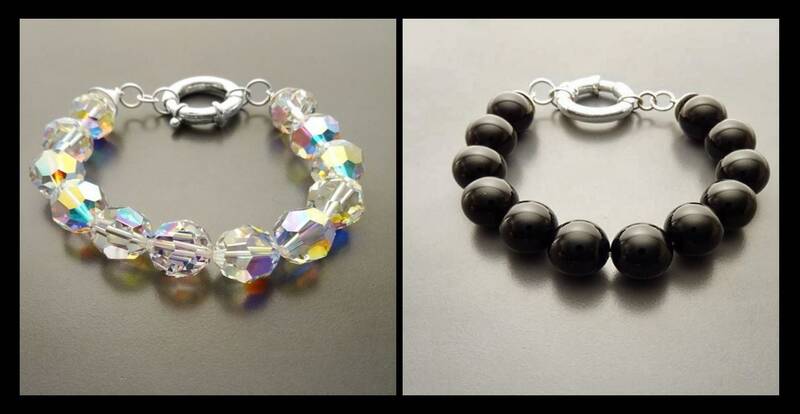 The Bracelet is composed of 12 Red Agate Beads (10mm) and close by a Majestic Sterling Silver Spring Ring Clasp (2.2cm of width).